Every year there is a global inter-laboratory comparison test for dynamic dilution olfactometry. In 2016, 36 laboratories participated in the comparison test conducted by OIfasense GmbH. An external coding institution was involved in the process of the test, to ensure double-blind anonymity of results. The external coding body ensured that the data remains anonymous both for participants and for the organizers, and the use of the external coding body was mandatory to all participants. Odournet is delighted to report that all of their laboratories passed the requirements of the comparison with flying colours. 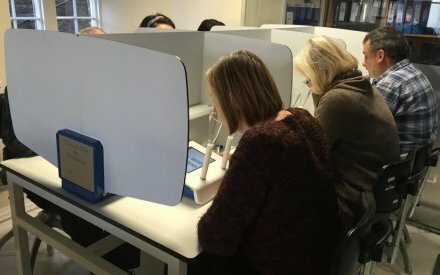 In fact, the results indicated that the Odournet labs are in the top five for accuracy of the 36 labs which took place, with Odournet’s Greater Manchester laboratory achieving the top spot.